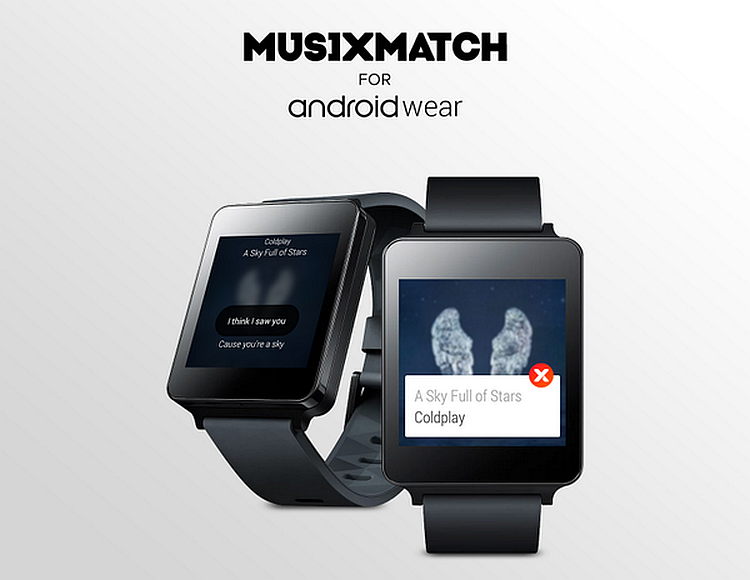 musiXmatch, a third party music player has been updated with many new features along with compatibility for Android Wear devices. The changes include Music and Lyrics casting to Television using Chromecast, User Interface overhaul with fast and new animations and Floating Lyrics. In case you don’t know about musiXmatch, it is one of the best looking feature packed Music player with support for lyrics through all music players, fixing of meta data and album art of song, Shazam like Music ID recognition and lots more. 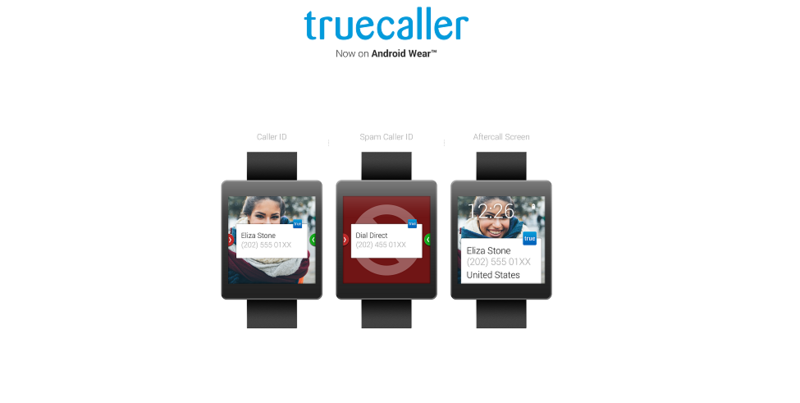 Truecaller has also been updated to be Android Wear ready and you can see the information of unsaved contacts Caller ID appear on your Android wear powered watch just like Truecaller does it on your smartphone.